A star-studded show culminating with the closes finish in Daytona 500 history (0.010 seconds). Now THATS how you get the party started. 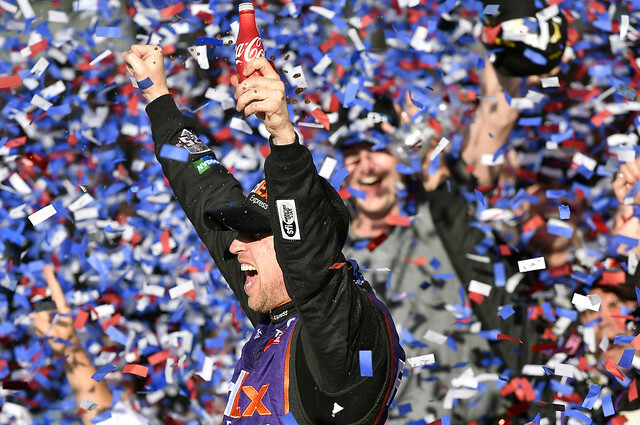 Check out all that went down in the exciting kickoff to the 2016 NASCAR season. Want more NASCAR? For checking us out, we're extending you a special offer for the TOYOTA OWNERS 400 on Sunday, April 24! Click here for more details.